Thanks: for the tubes Mina and Thafs; for the masks Libellule and Animabelle. Copy the preset athena in the Presets Folder. Set your background color to #d9cf96. 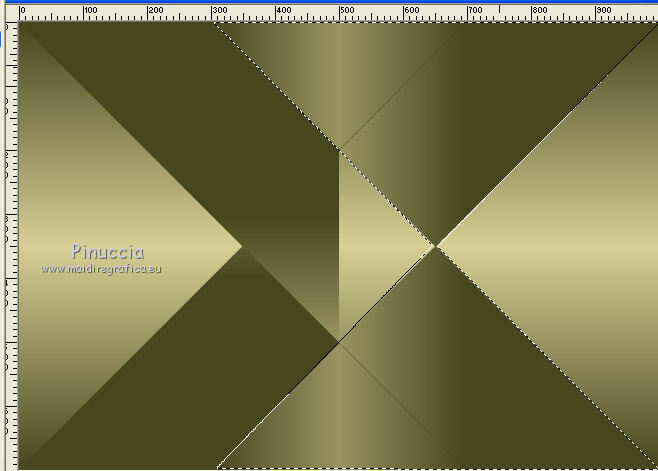 Close the bottom layer Raster 1 and keep selected the top layer. 5. 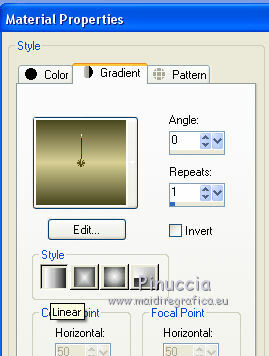 Effects>Texture Effects>Weave - the two colors: foreground color #494271. 7. Effects>3D Effects>Drop Shadow, color black #000000. 8. 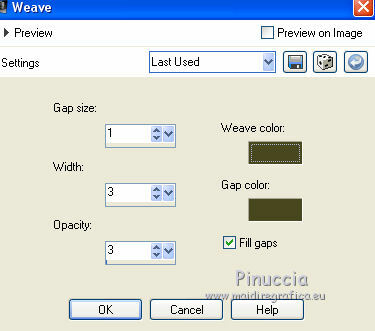 Open again and activate the layer Raster 1. 9. Effects>Plugins>Simple - Pizz Slice Mirror. Again Effects>Plugins>Simple - Pizza Slice Mirror. 10. 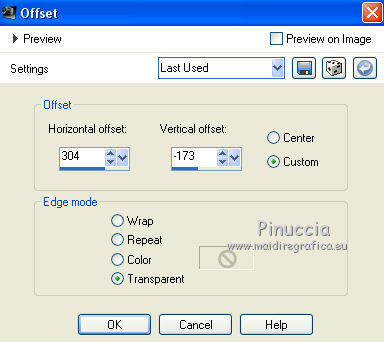 Activate the Freehand Selection Tool whit these settings. 11. Effects>Image Effects>Seamless Tiling, same settings. 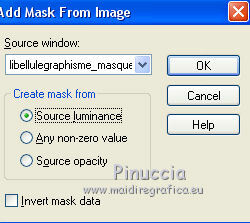 Open the mask 74_masque_Animabelle_page4 - Edit>Copy. 14. Open the tube Min@4665 Lady with yellow hat.04.17 - Edit>Copy. Place rightly the tube in the frame. Flood Fill with your foreground color #494721. 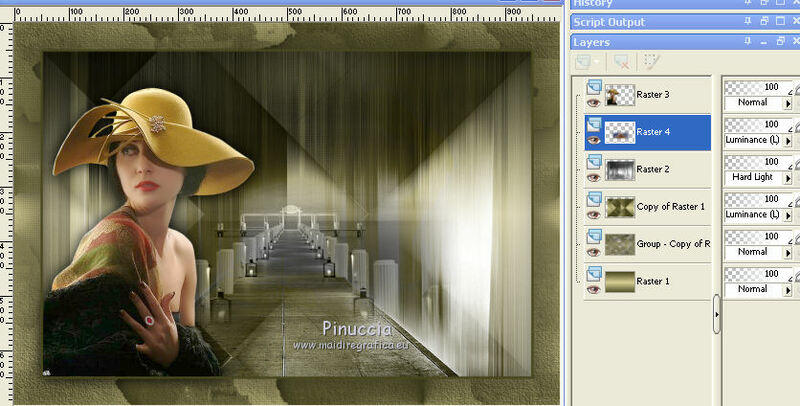 Change the Blend Mode of layer copy of Raster 1 to Luminance (legacy). 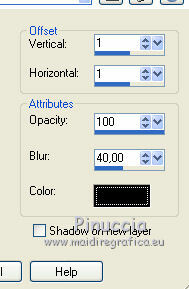 Set the Blend Mode of the layer Raster 2 to Hard Light. Open the tube Mina@.4371.mist.paesaggio.11.16, erase the watermark - Edit>Copy. Move the tube a bit down. 17. 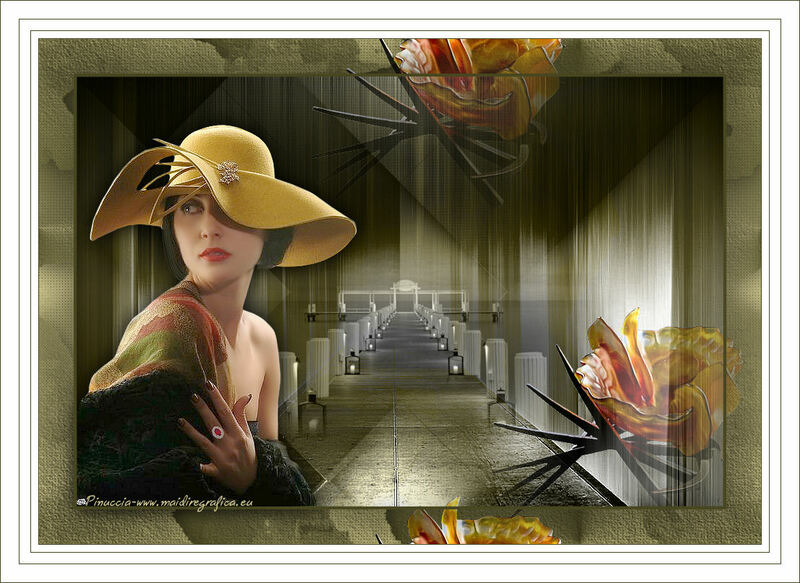 Open the tube image_decor_2_danaee_tubed_by_thafs - Edit>Copy. 18. 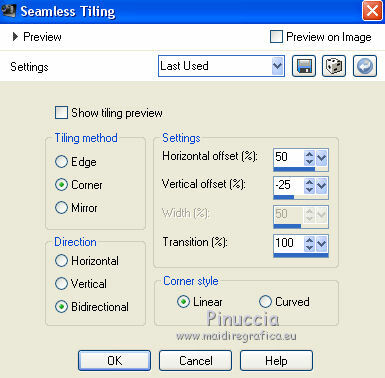 Effects>Image Effects>Seamless Tiling, same settings. 19. 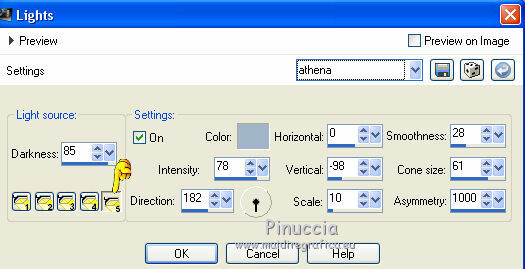 Activate the layer Copy of Raster 1.
select the preset Athena and ok.
21. Image>Add border, 1 pixels, symmetric, dark foreground color #494721. Finish the bord as you like.